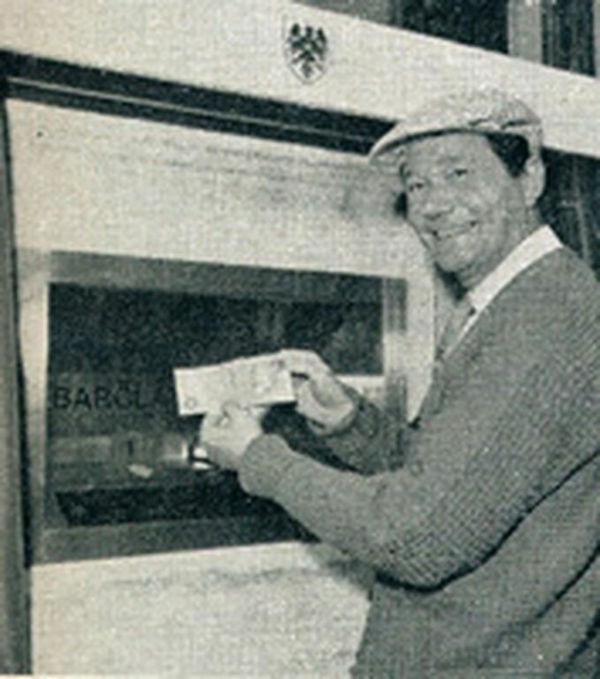 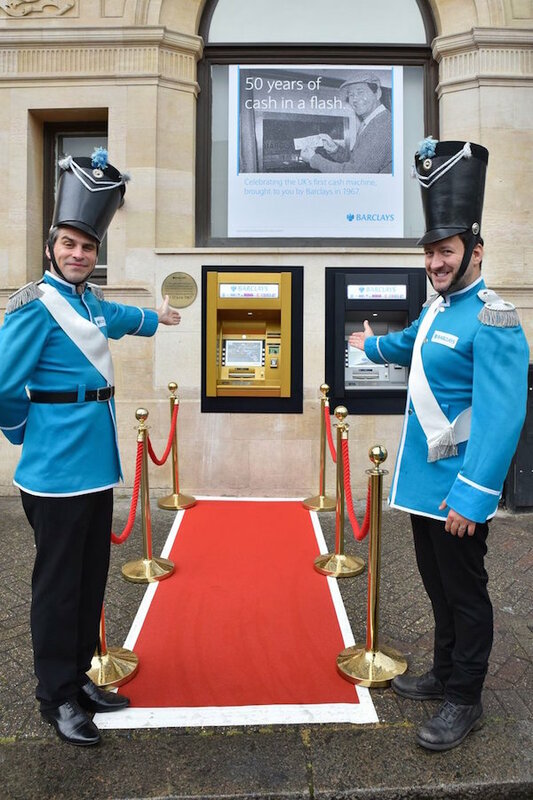 Five decades since it heralded a transformation in the way people obtained and used cash, the world’s first ATM was turned into gold for celebrations of its fiftieth anniversary. 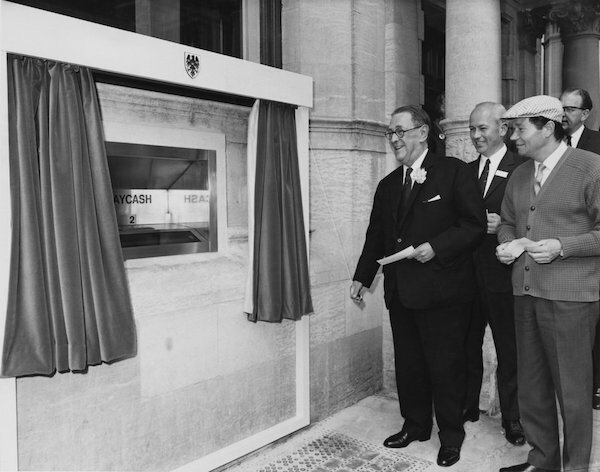 Now there are an estimated three million cash machines across the globe with some 70,000 cash machines in the UK alone which dispensed 175 billion pounds in 2016. The world’s most northerly machine is at Longyearbyen, Svalbard, Norway and the most southerly located at the McMurdo station at the South Pole. 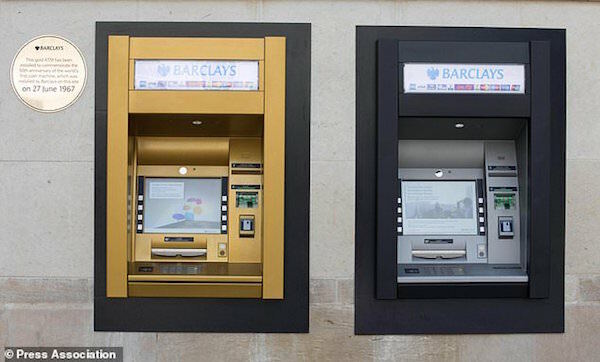 “Even though recent years have seen a huge uptake of digital banking and card payments, cash remains a crucial part of most people´s day-to-day lives,” said Raheel Ahmed, Head of Customer Experience and Channels at Barclays.